Do you love Shooting target with darts ?? How perfect you are in targetting the center ?? 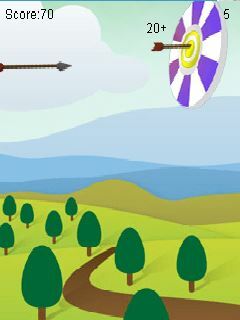 Test your skill with """"Super Dart"""". 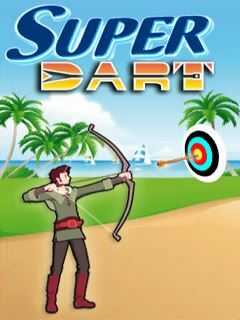 """"Super Dart"""" is a game of shooting the targets. But its not easy as we do at home. Because you have only 10 Arrow to attain the target score. 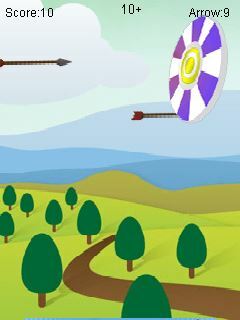 A score will be given to you if you target on it perfectly, because it will be shown on screen for few seconds. So Download """"Super Dart"""" and test your skill. Have fun .ENJOY!!!!!! Download and enjoy. Do provide your feedback as review.